Catalogue > Cities: maps and sights of cities and villages > 4. 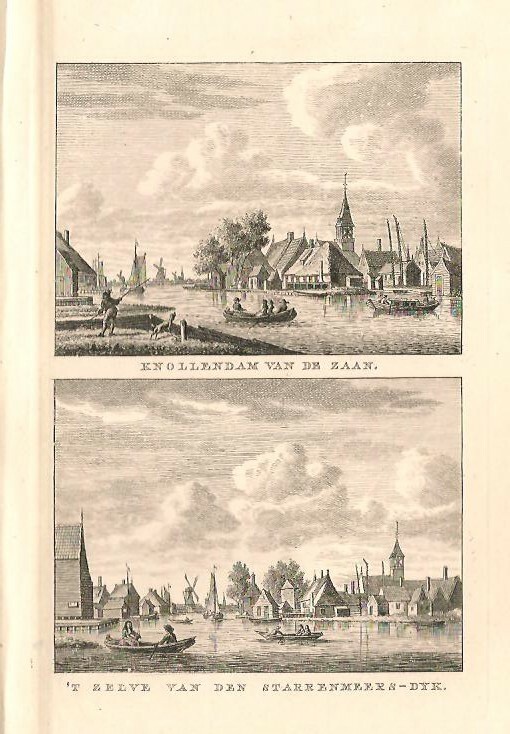 North Holland > KNOLLENDAM. KNOLLENDAM VAN DE ZAAN./ 'T ZELVE VAN DEN STARRENMEERS-DYK. Hoogte:16 cm. Breedte: 10,3 cm.